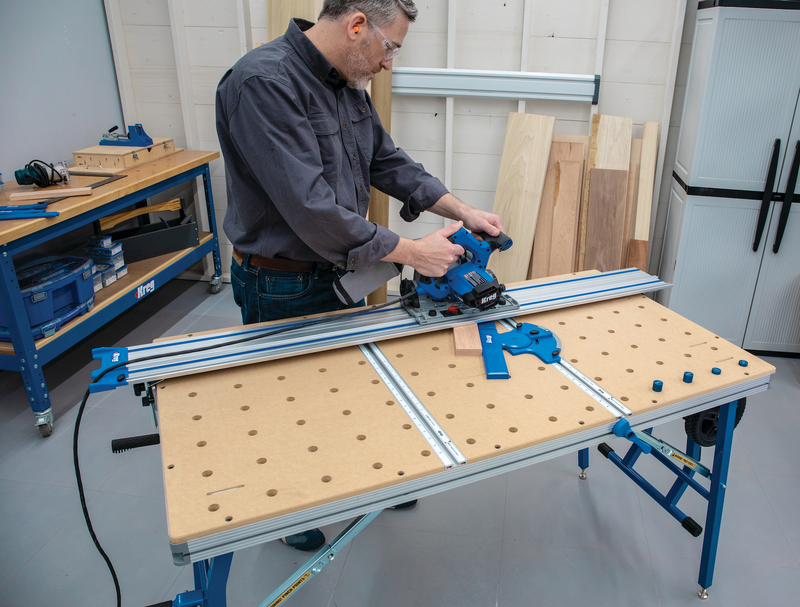 Drawer Connection says its wooden dovetail and dowel drawer boxes are available in a wide selection of wood species and meet all AWI specifications; FSC-certified products are also offered. Boxes also are available in melamines on MDF or particleboard core. The company adds that buying drawer boxes can help manufacturers increase production and decrease mistakes while improving revenues. 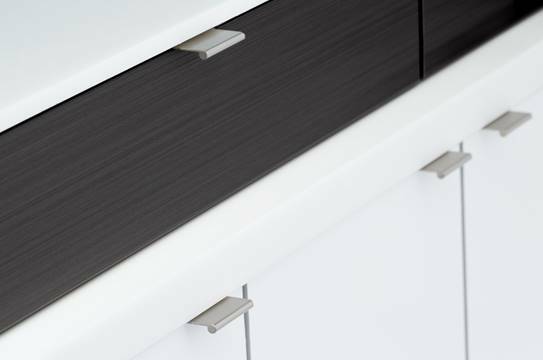 At Drawer Connection, our philosophy is to "give customers the drawer quality they deserve at a price they can afford." And we have been doing just that since 1997. We provide our customers with the highest quality materials, craftsmanship and customer service. Our dedication to meeting your needs ensures that you will receive a high-quality product, complete to your specifications, and on time.